No matter how tired you are or how long your day or week has been, double cleansing your face is a golden rule. But before the oil and cream cleansers, we often skip removing our more stubborn makeup, instead opting to scrub it away with our cream cleansers. This rubbing and tugging can not only increase scaring and the appearance of fine lines and wrinkles but it can also add extra time to our cleansing routine. Give yourself a break and make life a bit easier with these full-proof makeup removers. 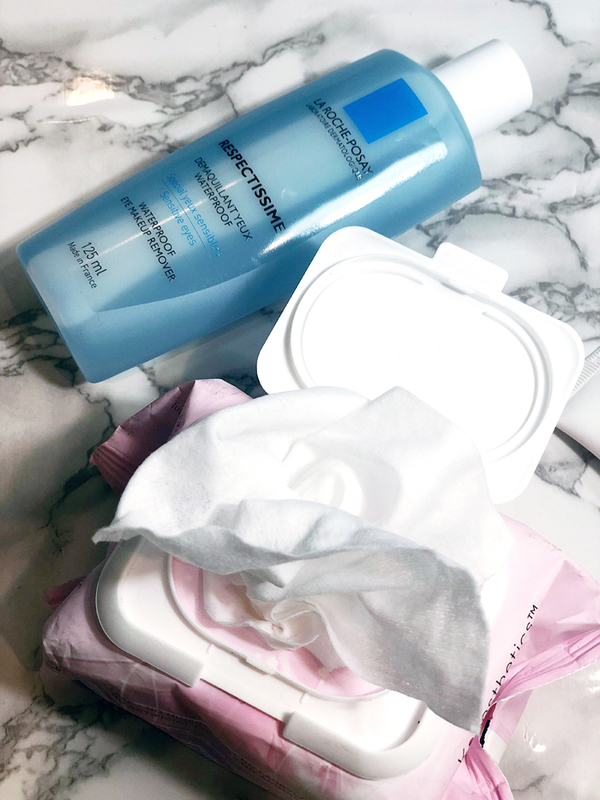 Best Double Duty Wipe:K-aesthetics Organic Retinol Cleansing Facial Towelettes not only wipe away makeup and impurities but they also boost cell turnover. Retinol stimulated cellular renewal to rejuvenate skin, diminishing the appearance of fine lines and wrinkles while improving skin firmness. 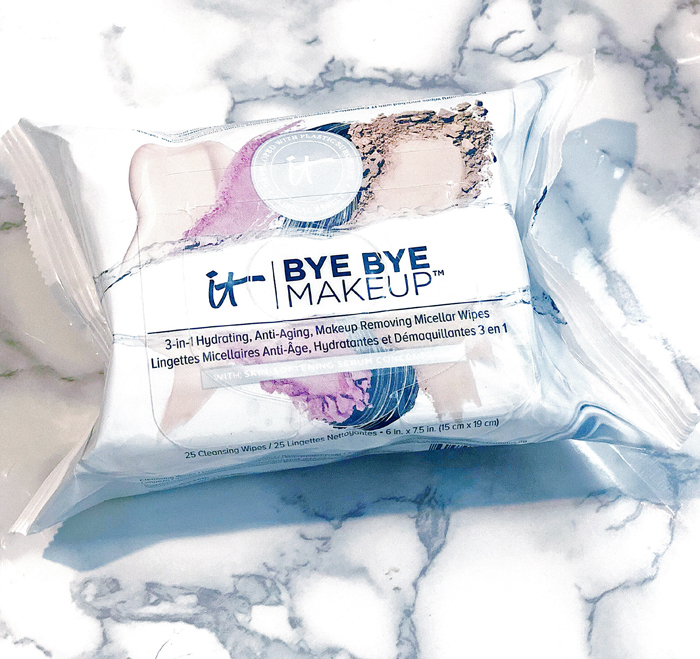 Best Ant-Aging Makeup Removing Wipes:IT Cosmetics Bye Bye Makeup 3-in-1 Anti-Aging Cleansing Wipes are infused with Bye Bye Makeup Cleansing Balm technology with benefits packed into each super-soft cloth. The ophthalmologist-tested hydrating no-rinse cleanser helps to remove the dirt, grime, and impurities of the day leaving your skin feeling soft, smooth, and hydrated. 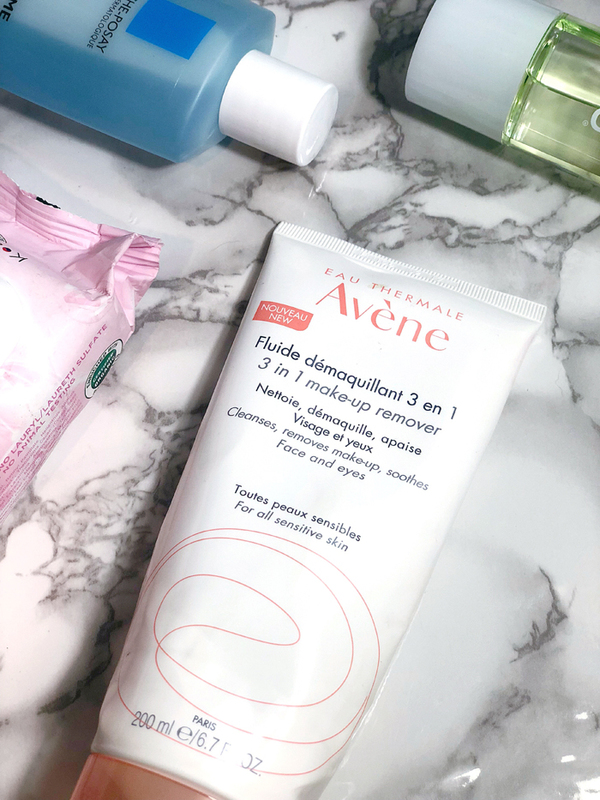 Best 3-in-1 Makeup Remover: Avene 3-in-1 Makeup Removerdissolves makeup without the need for water – simply apply it with your fingertips and remove with a cotton pad. This lightweight cream formula is infused with the brand’s signature Thermal Avne Water to cleanse and soothe. 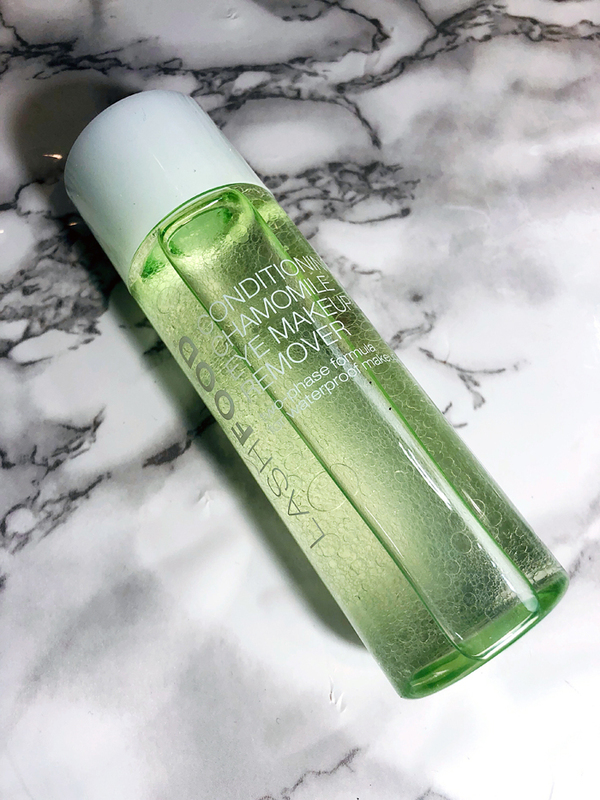 Best Conditioning Eye Makeup Remover: LashFood Conditioning Chamomile Eye Makeup Removeractivates when shaken to instantly remove even the toughest makeup formulas. Infused with soothing chamomile extracts and nourishing peptides, its gentle yet effective formula will leave skin feeling soft and lashes silky. 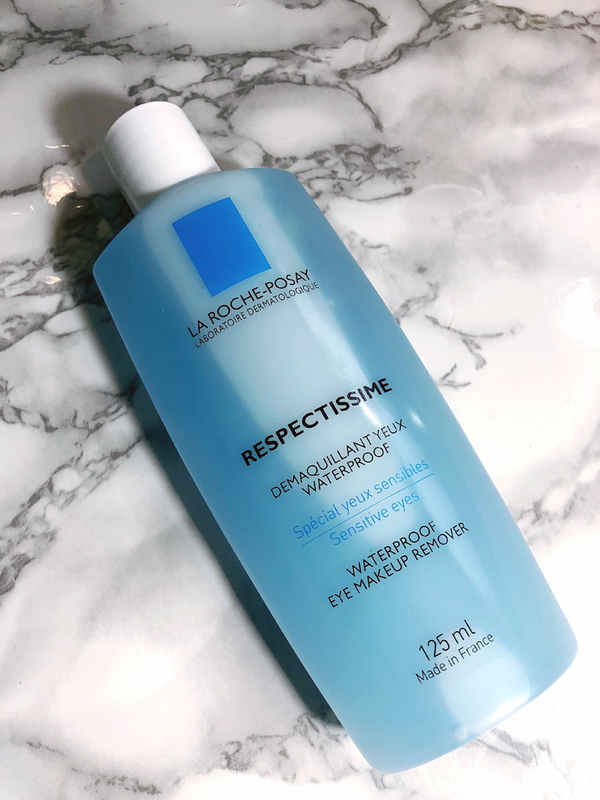 Best Waterproof Eye Makeup Remover:La Roche-Posay Respectissime Make-Up Removeris a bi-phase formula that instantly and effectively removes makeup without irritating. The gentle, water-like texture is fragrance free, paraben free, and ophthalmologist testedmaking it ideal for sensitive skin and eyes. No rubbing required!